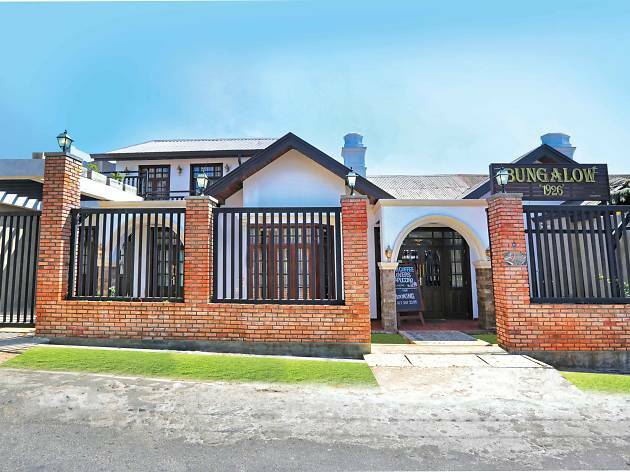 Located on Cross Street in the city of Nuwara Eliya, Bungalow 1926 blends in seamlessly with the colonial aura that envelops the landscape. 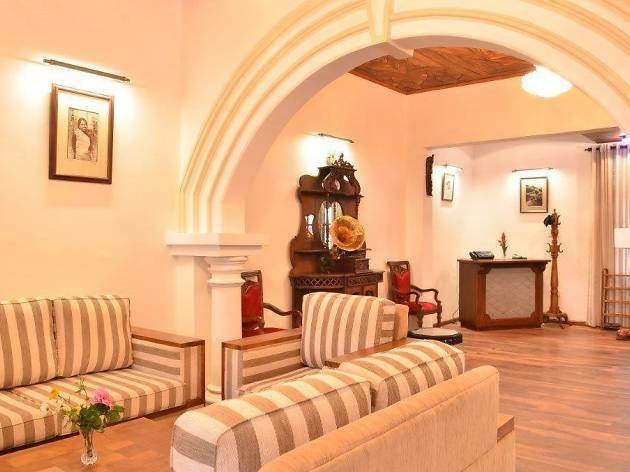 The charming bungalow that mimics the colonial architecture is a place of elegant comfort where guests can find lavish lodgings while they explore the surrounding area. The cosy property offers one double room as well as two family rooms which provide mini bars and plasma TVs. 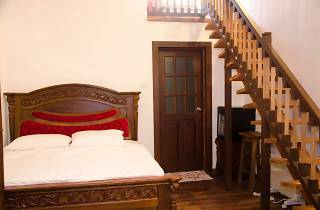 While the temperature in Nuwara Eliya can fluctuate, the rooms offer heating facilities and hot water for a comfortable stay. The vintage furniture inside the rooms further add to the elegance of Bungalow 1926. 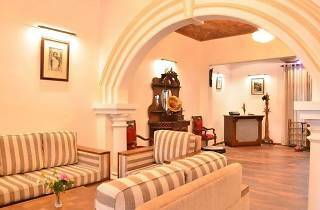 The fusion of the colonial charm and modern facilities highlights the appeal of the bungalow. The two family rooms are spacious, and consist of both a ground and upper floor which can accommodate up to five guests. There is a balcony opening out from the upper floor, allowing guests to enjoy views of the surroundings. All three rooms open into a central sitting area which contain antique furniture and teak floors. 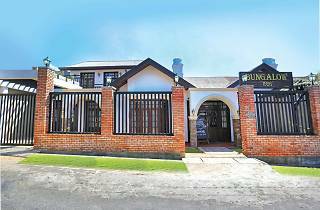 For recreation, the bungalow offers a pool room, where guests can spend a warm evening playing a game of billiards or watching a sporting event. The bungalow has an in-house chef, whose culinary masterpieces can be enjoyed at the dinning room, which contains a single large table with ample seating. If the guests would like to dine al fresco, the courtyard can accommo- date up to four diners at a time. Diners can feast in a hearty meal of Sri Lankan or western cuisine. Delicious, juicy BBQ and grills are also available. 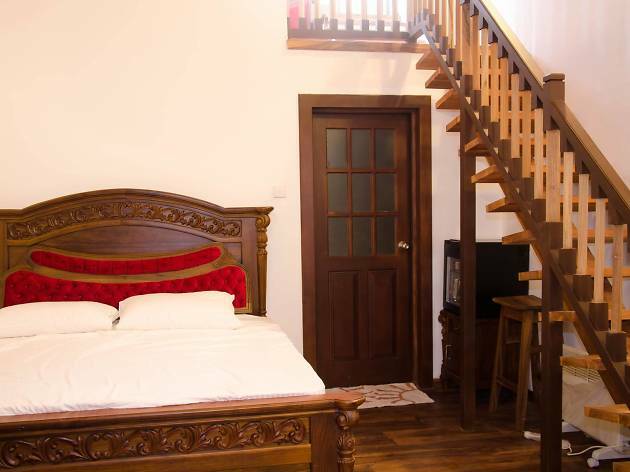 In beautiful Nuwara Eliya, Bungalow 1926 is an experience that you should not miss out on.